Is PowerPoint Still an Effective Presentation Tool? Say you are well prepared for your next presentation spending enough time to rehearse and ready with your best attire and on that day, a bad visual spoils it for the audience. Ever happened to you? Let us dig in deep. PowerPoint has worked well in replacing the old-fashioned large white boards with the latest slide projections. Not only is it more efficient but it also gives you the flexibility over what to project. 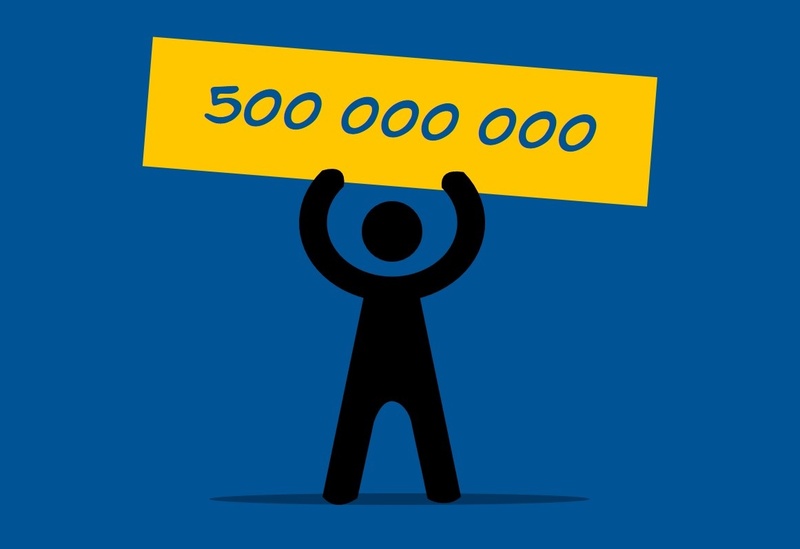 Though other tools such as Keynote and Prezi are available, PowerPoint is still the first choice of its 500 million users as a default presentation tool. Then again, why are PowerPoint presentations still effective? When a PowerPoint presentation is done right with the right visuals, your slide becomes engaging. This ensures that the message is sent across with ease and the presentation becomes interactive. Isn’t that what you want? This in itself makes it a first choice presentation tool to get your point across and totally ace your meetings. If you are working on a presentation now, here are some quick tips to using apps that can make presentations quickly and effectively for you. So, you got your visuals and text done well, now what else can PowerPoint offer? Using PowerPoint, each slide makes sure that you and your proposal looks appealing. PowerPoint gives you the flexibility to personalize and diversify information or content into different forms. Apart from the regular text blocks, you can insert images and add link to videos and websites, you get the total control of what you want to present across to your audience.